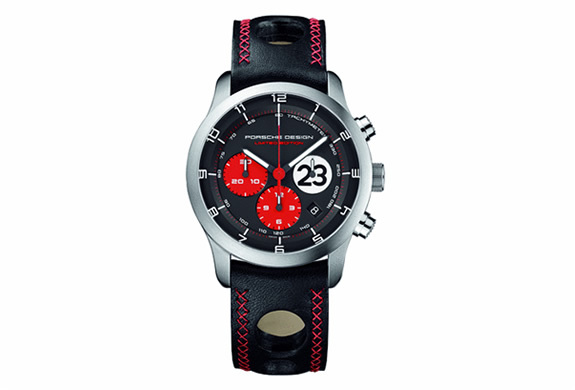 This limited edition watch is a a tribute to Porsche’s first overall victory at Le Mans 40 years ago. 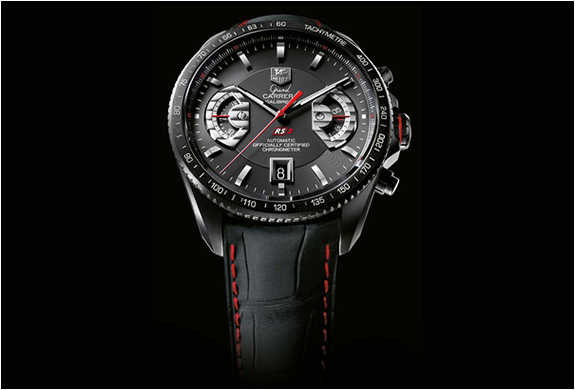 It bears the same clean lines as the legendary Porsche 917. 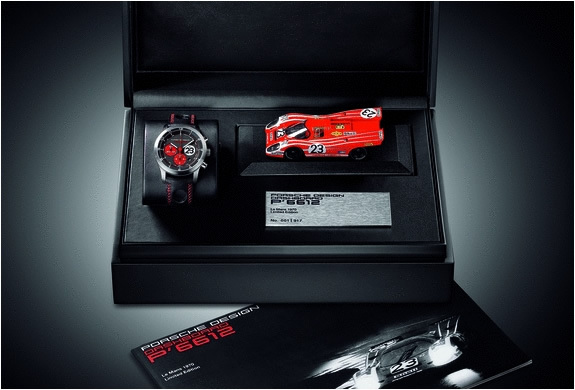 The P´6612 dashboard Le Mans 1970 limited edition picks up on the function and rigour of the legendary racing car. It embodies the values of Porsche Design, the luxury brand whose products express function, timelessness and purity of form. 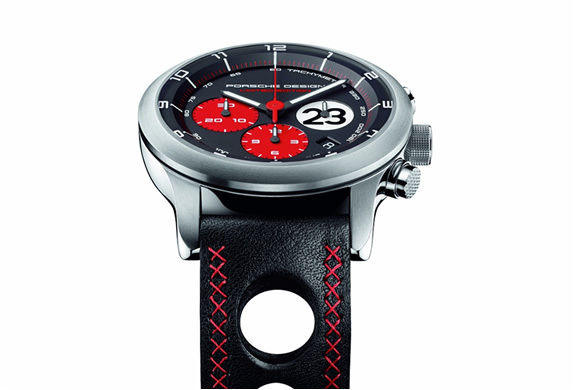 Sporting light-coloured numeric indices against a black background, its dial evokes the 917s dashboard instruments. 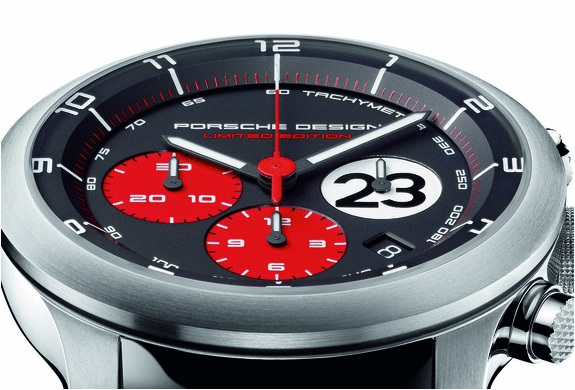 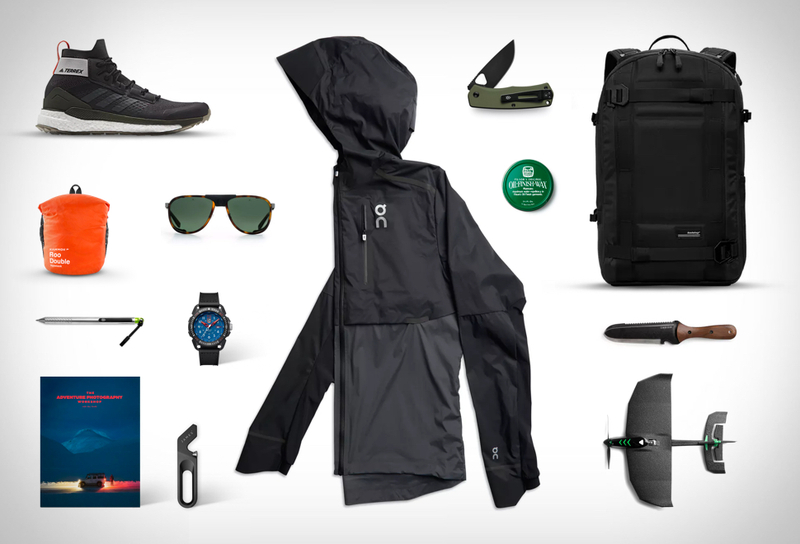 Only 917 pieces will be released to retail outlets in September 2010.